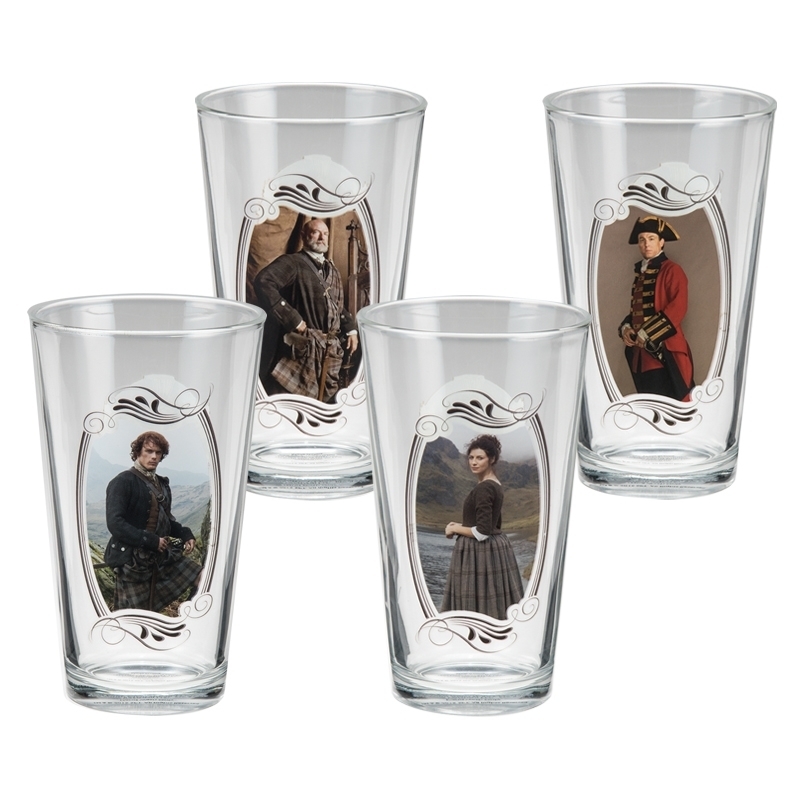 A beautifully detailed set of 16 oz. high quality beverage glasses ready to serve your favourite pint. Comes gift boxed ready to give or keep for yourself.